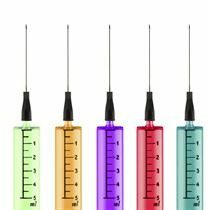 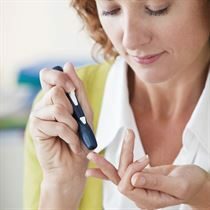 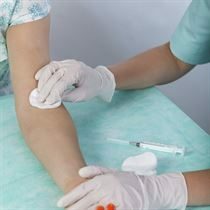 Injections are crucial in administering certain drugs and for diagnosing conditions. 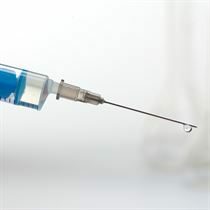 They are used to give life-saving drugs such as adrenaline or antibiotics and are used to take blood which can be tested for a variety of different illnesses. 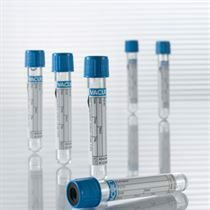 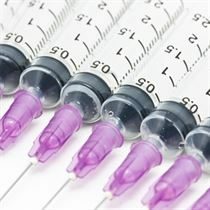 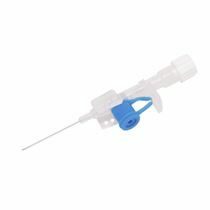 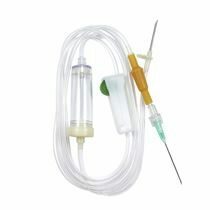 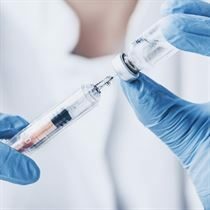 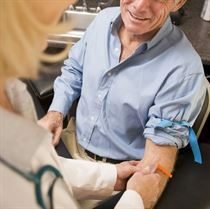 Having a good supply of injection supplies is crucial to the day-to-day running of healthcare organisations.